True or false: listening to a lawn mower for over two hours causes hearing loss? Find the answer to this question and many others at the Dangerous Decibels website. 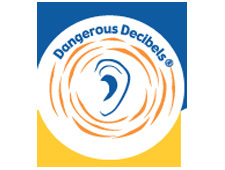 Dangerous Decibels is a collaborative campaign designed to prevent noise induced hearing loss. 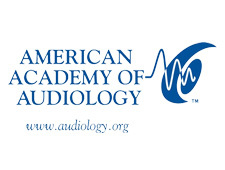 Don’t forget to tour the virtual exhibit to test your hearing IQ. Are you a music lover? You will find yourself bopping your head to these catchy tunes while exploring this interactive website! Watch one of the PSAs, play one of the games and learn how to protect your hearing. 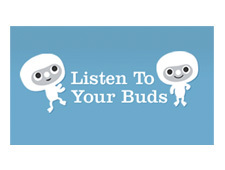 The American Speech-Language-Hearing Association’s Listen to Your Buds encourages music lovers to love your ears by turning down the volume! The National Institute for Deaf and Communicative Disorders recognizes the importance of first impressions. 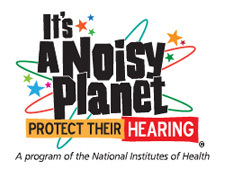 The Noisy Planet campaign is the one stop shop where tweens will learn how to protect their hearing. The goal of the National Institute for Deaf and Communicative Disorders is to improve the lives of the 46 million Americans with communication disorders through research. Wise Ears!® is a national public health campaign that educates on the effects of noise induced hearing loss. Teachers, parents and employers will find the resources they are looking for at this site. SAFEears! 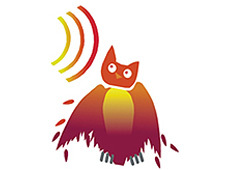 was developed in partnership with Wise Ears! H.E.A.R. 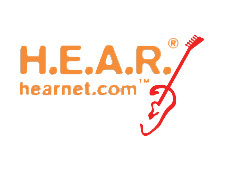 is a national organization based in California that reaches out to musicians and teens about hearing conservation. Check out their website for news and resources like videos and events.